metal surface electrostatic powder spraying, spraying thickness more than 80 m, stable, beautiful appearance, durable. 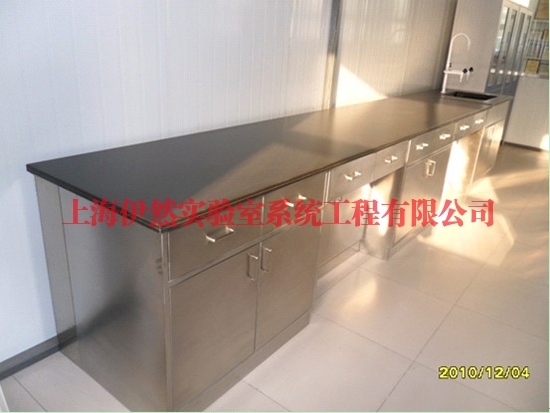 which is convenient for the installation and maintenance of public facilities, and the removable backplane can be disassembled or opened without tools. the surface is brushed, the edges are smooth and the hand is not injured. All the floor mounted cabinets are supported by 4 adjustable screws.